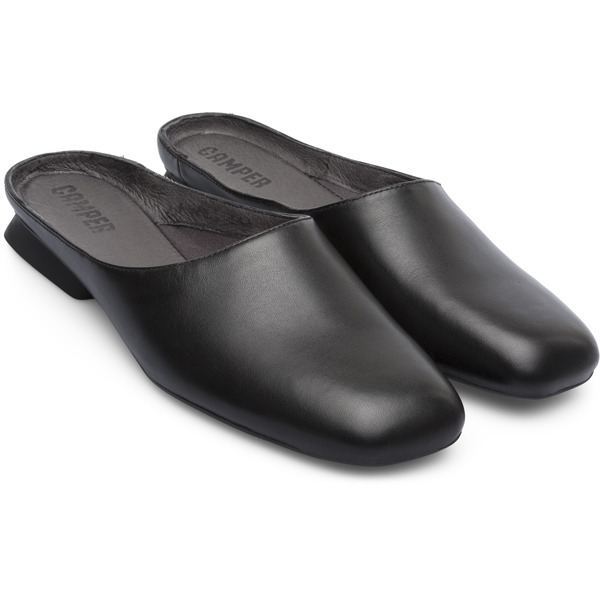 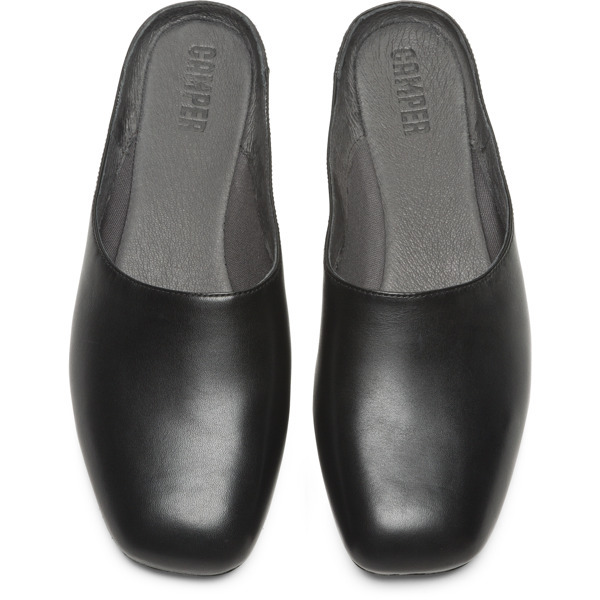 Designed for simplistic style and easy-wearing, these black leather slip-ons offer a clean, contemporary look whether they’re worn inside or outside. 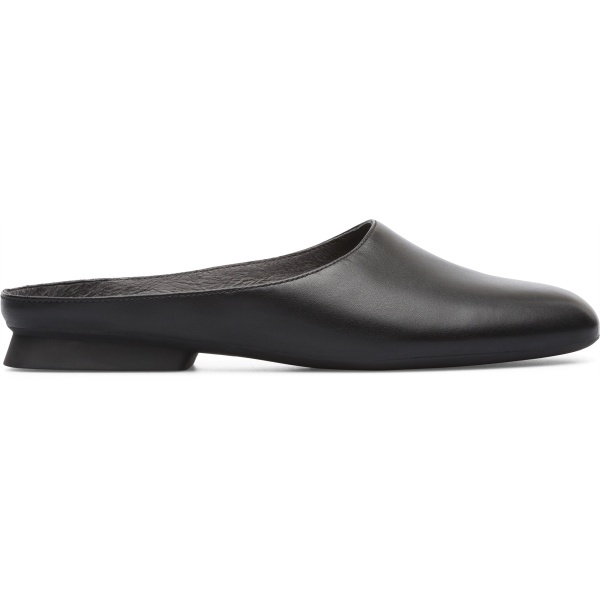 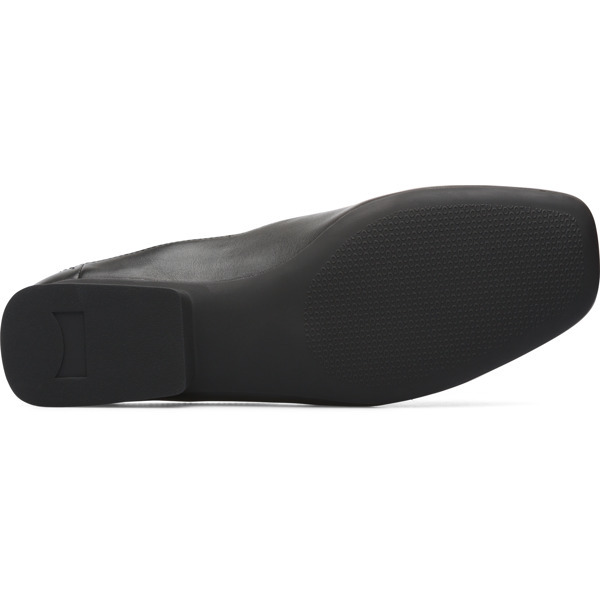 Boasting plenty of character, the shoes have lightweight 1.9 cm heels and soft uppers. 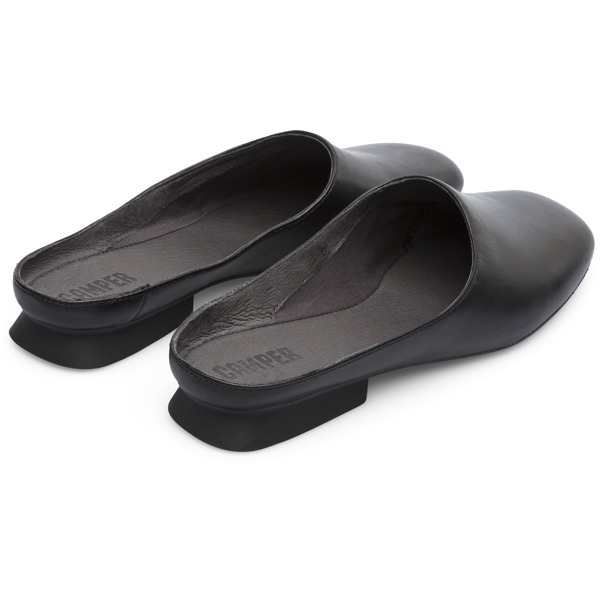 Thanks to their glove construction, they’re flexible enough to wear every day.